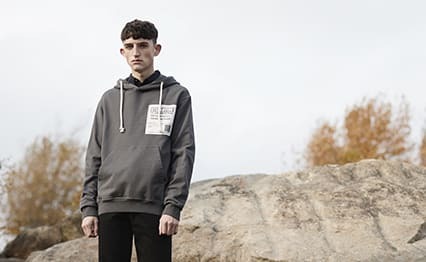 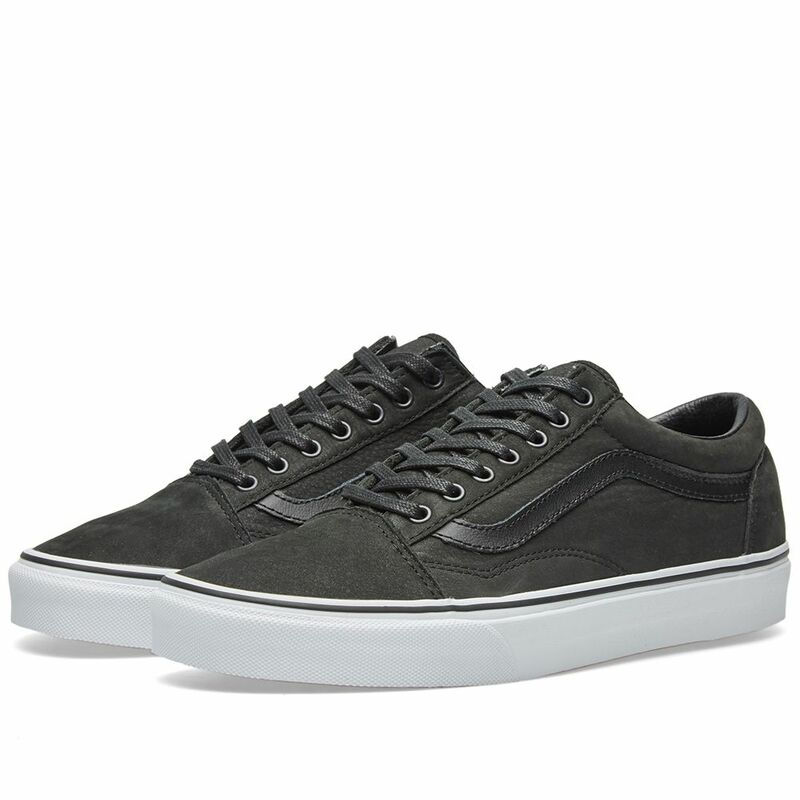 The California collection reflects true American craftsmanship and the aesthetics of surf and skate subcultures. 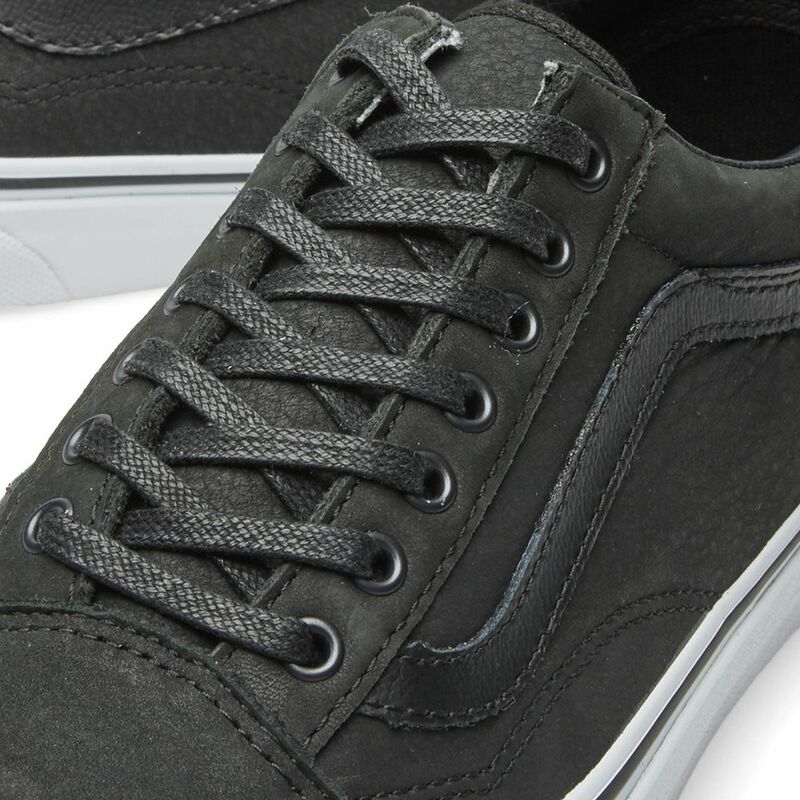 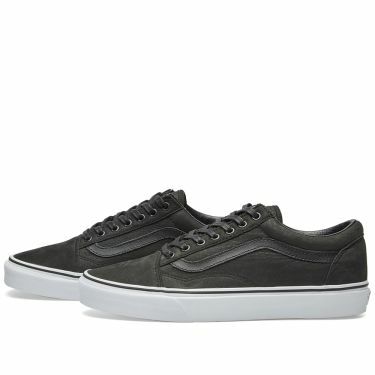 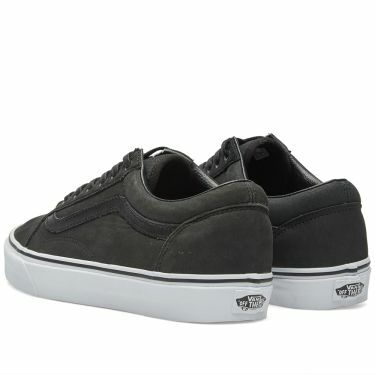 One of the most popular skate shoes of all time, the Old Skool brought the iconic Vans side stripe into the world, a simple detail which has become deeply ingrained into skate culture. This premium version see's that iconic stripe with soft nubuck uppers, set on a classic sole unit.